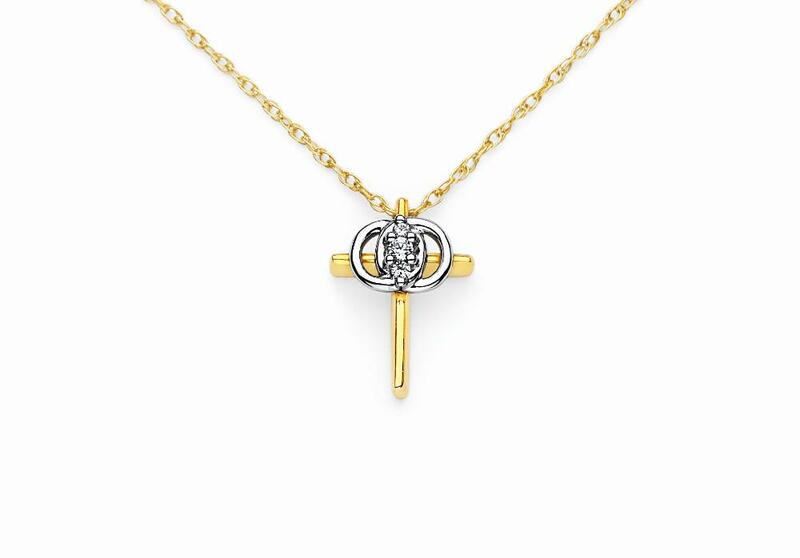 14K white gold diamond marriage symbol features .25ct total weight diamonds. Clarity SI, Color G/h Pendant is on an 18 inch white gold chain. 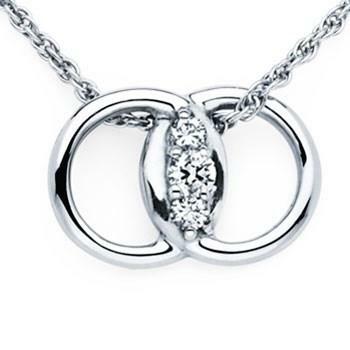 Interlocking Circles Signify Marriage- Three beautiful diamonds- FOR OUR PAST, OUR PRESENT AND OUR FUTURE. In stock items ship within 1-2 business days. Special orders ship within 1 week.